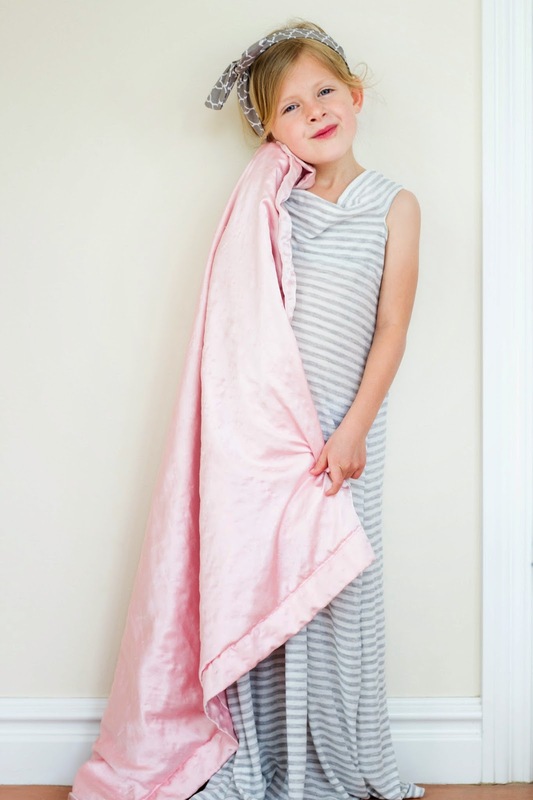 I just have too many maxi skirt around my house, and my girls are in need of some nightgowns for the summer. 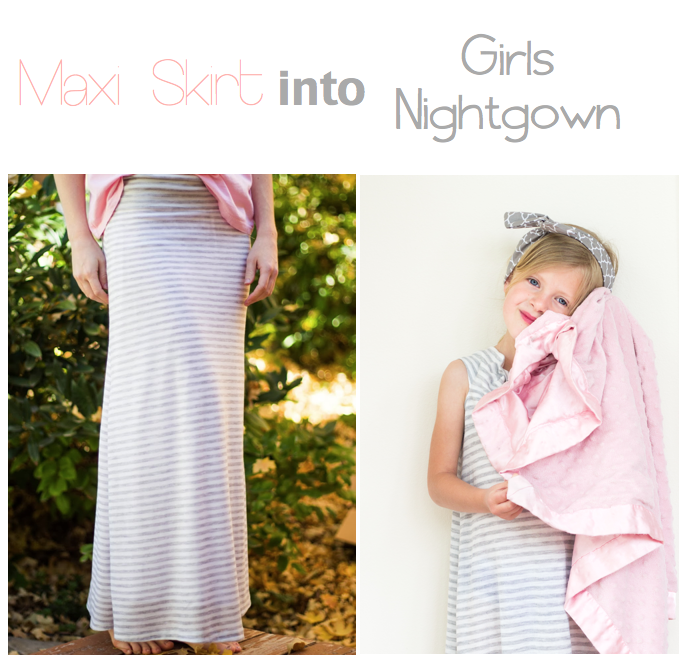 So why not turn my maxi skirts into nightgowns for the girls? 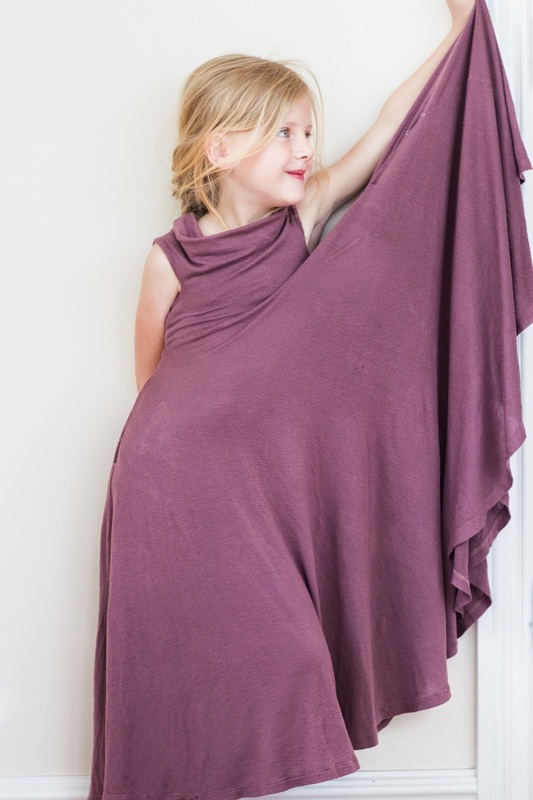 They like to think of them more as play dresses because they can make these dresses catch some serious air when they twirl and spin. 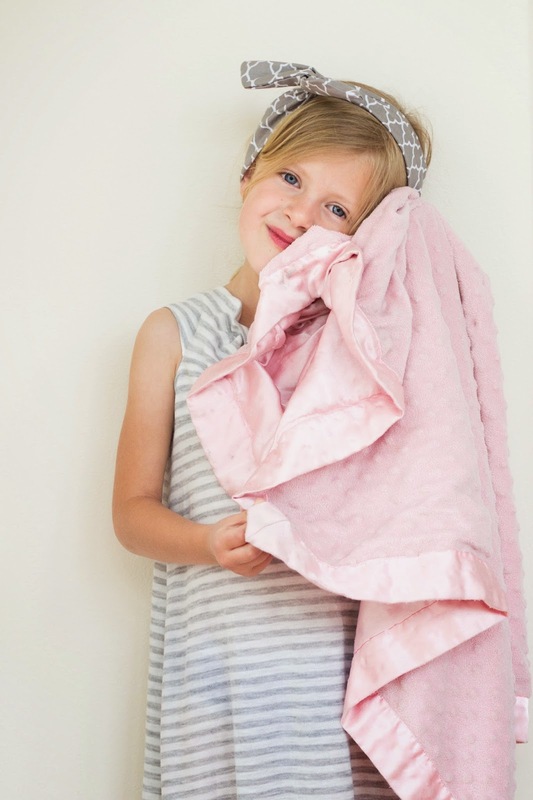 This project is so stinking easy, you just might want to shout hallelujah! 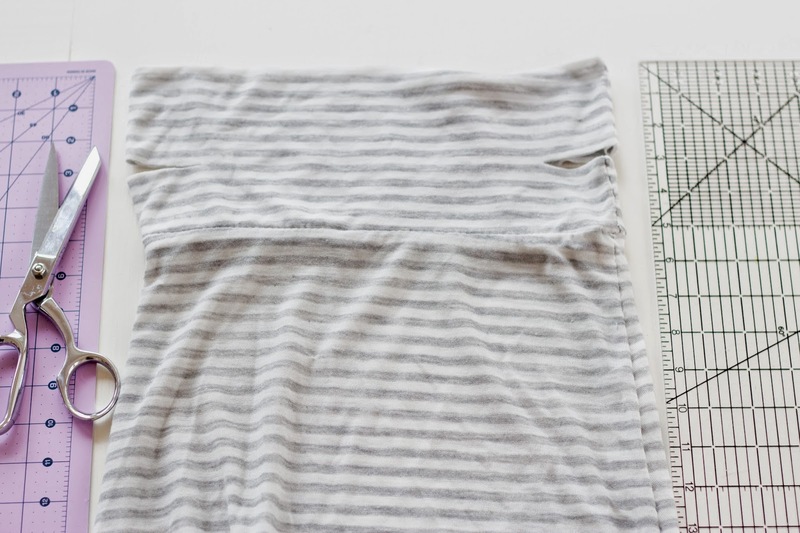 Oh, and if you want to make a maxi skirt, I have a tutorial for that. 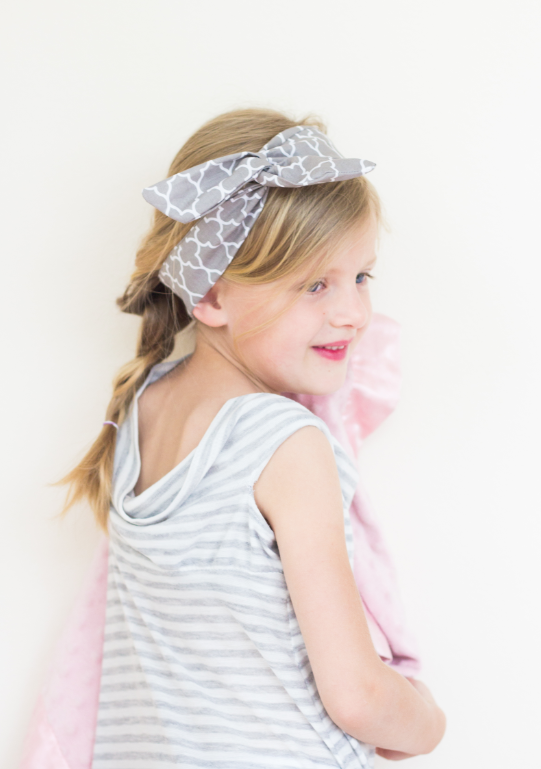 Like the wire hair wrap my daughter is wearing? I have a tutorial for that too. Now lets get started! Lay out the skirt and measure down 3" and cut about 1.5" -2" in toward the center of the skirt. 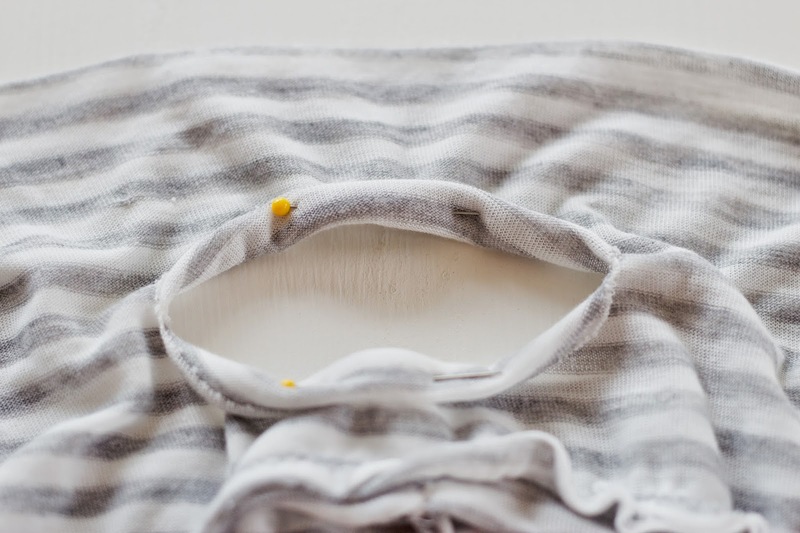 Knit fabric doesn't really fray, so you could leave it at that, or turn the dress inside out, fold back the raw edges, pin in place, and sew around. THAT'S IT! Fit for a princess! This skirt catches the most air when she spins. So awesome.